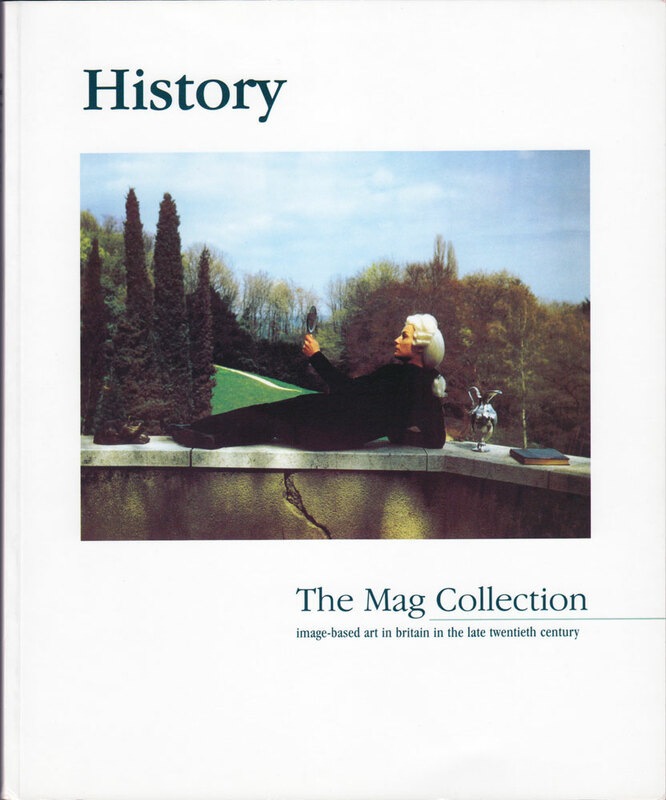 This publication featured works by 100 artists working in lens based and print mediums from the MAG Collection, a private collection. The work was exhibited at the Ferens Art Gallery Hull in 1997 and toured throughout Britain during 1998 and 1999. The collection owns the large installation piece (dis)Location 2 by the artist from Locate Public Bodies – Private States. Writers: Gill Hedley, Rosemary Betterton, Jane Beckett and Maud Sulter.